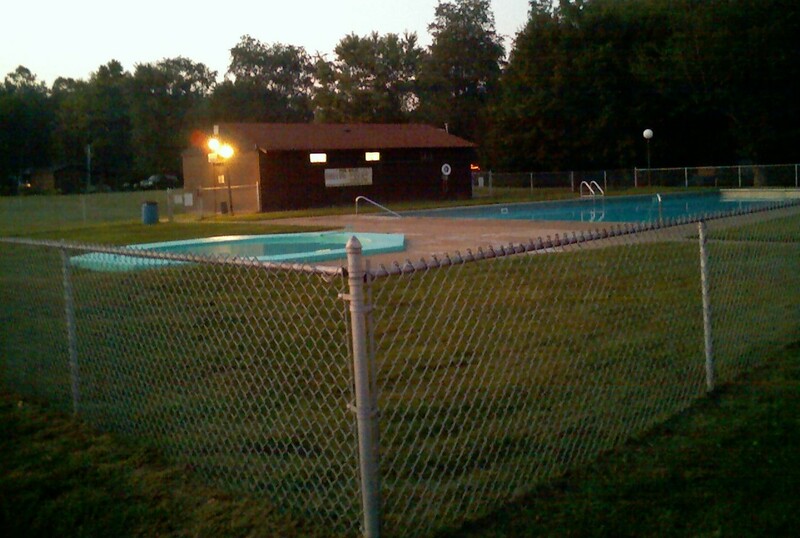 Amenities and attractions at or near our facility. Swimming, fishing, hiking, biking, basketball, baseball, and lazy river floating in your tubes and canoes. Amish Country, Historic Roscoe Village, Antique Shops and Scenic Countryside.